Manual type two axis head. 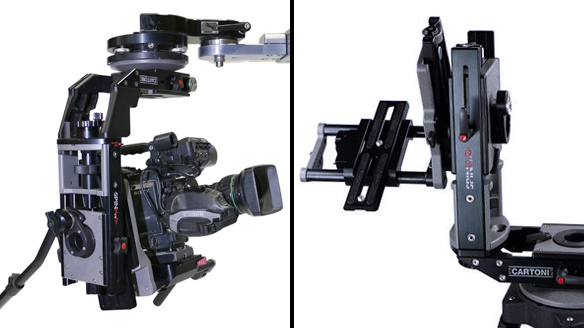 It gives flexibilities and small adjustments for a camera operator’s needs by Pan and Tilt movements. 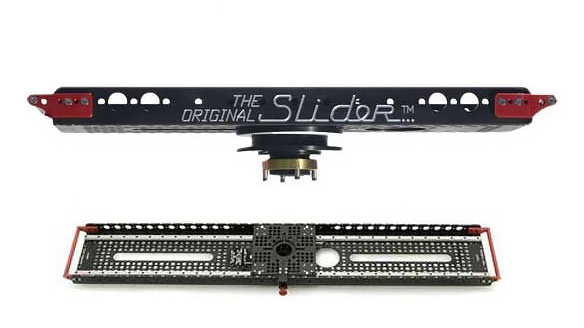 The tightness of Pan and Tilt movements can be adjustable. Manual type both two axis and three axis head. 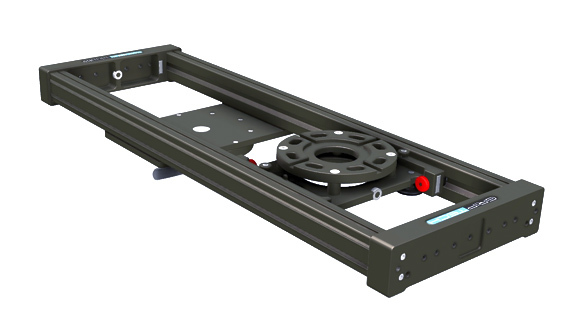 It gives flexibilities and small adjustments for a camera operator’s needs by Head Pan and Tilt movements.The tightness of Pan and Tilt can be adjustable and good performance for a weight heavy camera as well. 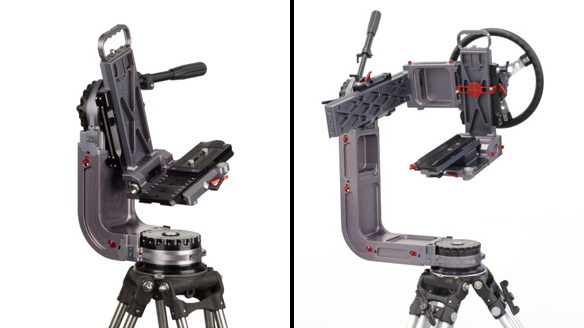 Ideal devise for a tight space and giving a new dimension to shots with simple and quick setups.